One thing that some accidently overlook and others no longer believe in is still very much a part of a solid SEO effort. What is it that quite a few people do not implement but to some is still considered to be a completely viable SEO tactic? Meta Tags. Online marketing is very important to any business. However, before you can just start implementing SEO work on a site, you must first do a little bit of research. This step is probably considered the most important step in SEO, choosing keywords. Why is your SEO strategy failing? 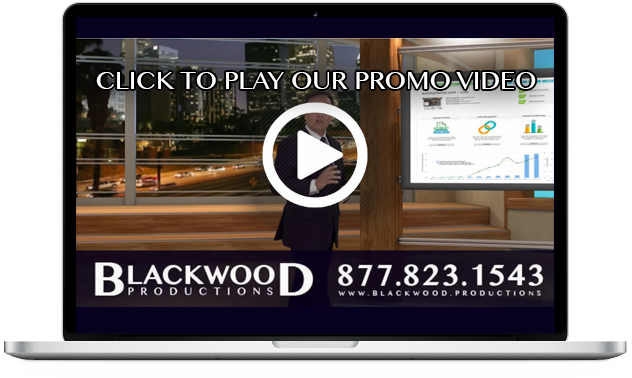 It has been exciting times around the offices of Blackwood Productions. We have been ramping up several major projects. But, for this post the spotlight is on our new User Account Dashboard.